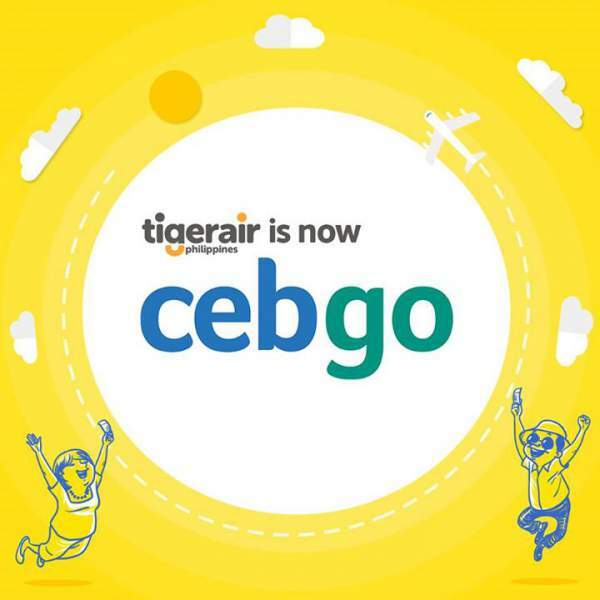 Cebgo: Cancelled flights from November 16-20 due to APEC meetings - Balita Boss! 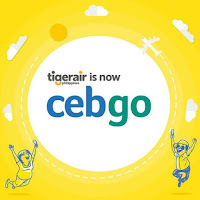 Low-cost carrier, Cebgo (formerly known as Tigerair Philippines and South East Asian Airlines) is cancelling domestic flights from November 16 to 20 due to the temporary runway closures of the Ninoy Aquino International Airport (NAIA) for the 2015 APEC Economic Leaders' Meeting to be held in Manila. opt for full refund or travel fund."